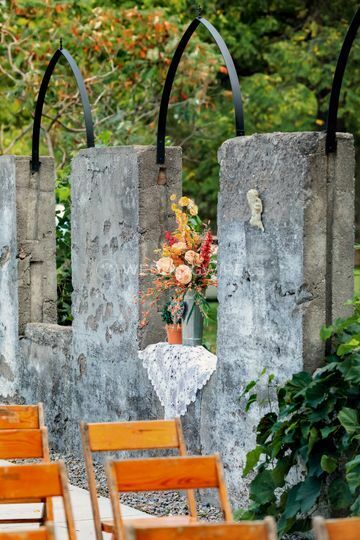 Montrose Inn ARE YOU A VENDOR? 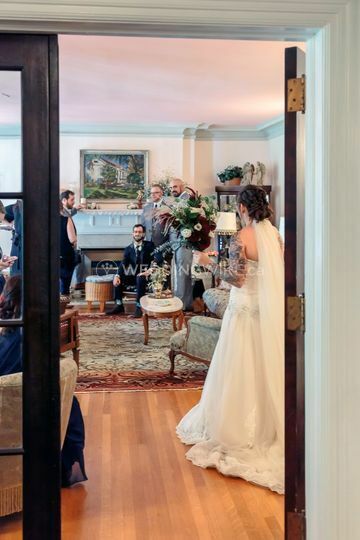 Located in Belleville, Ontario, Montrose Inn is a lovely bed & breakfast that specializes in boutique weddings and other special occasions. 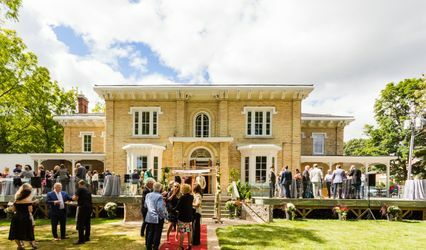 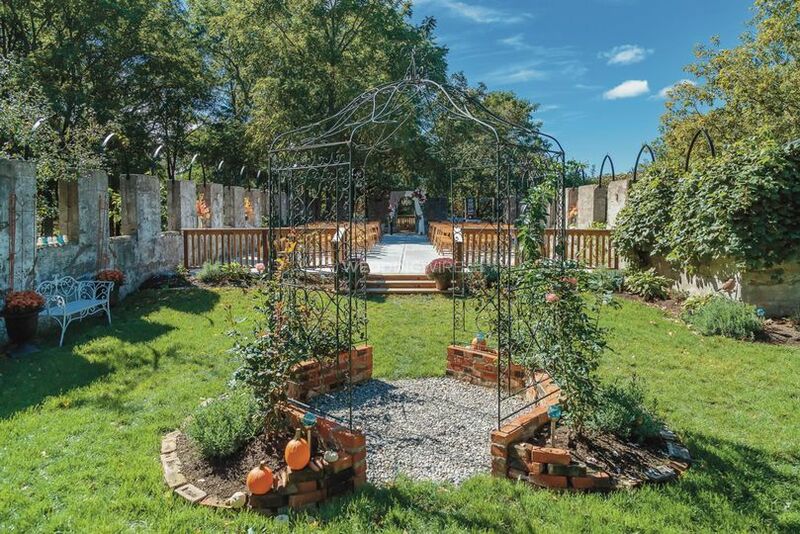 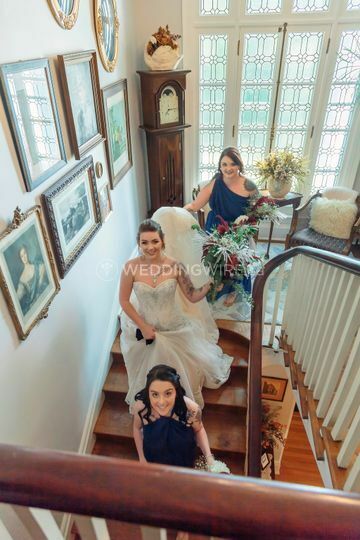 Conveniently situated within minutes of Belleville, Trenton, and Prince Edward County, this venue features antiques, original artwork and 'ante bellum' architecture surrounded by beautifully manicured gardens. 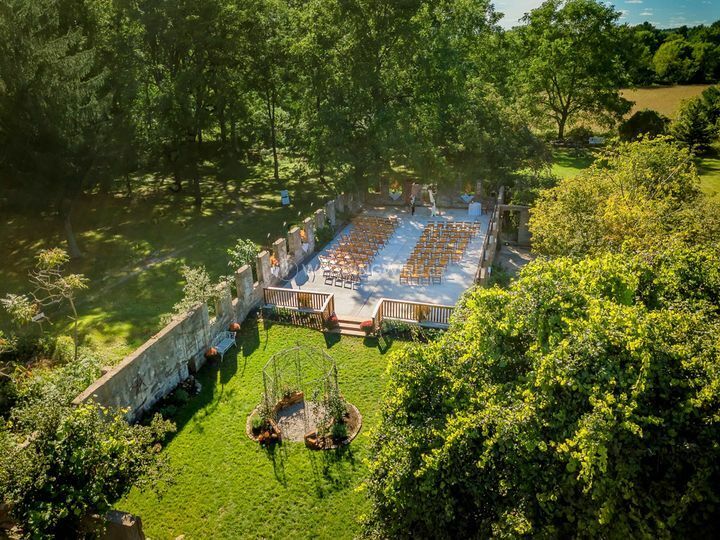 Contact them today to book your dream wedding venue! 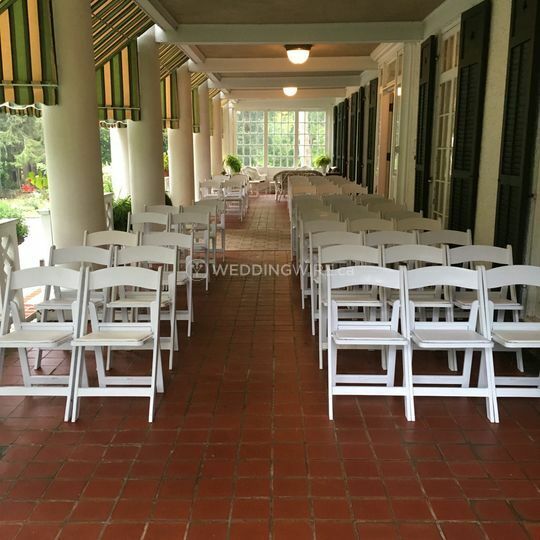 Wedding ceremonies for up to 40 guests, including the wedding party, can be held indoor (all year) or in any of the several outdoor locations (May to October). 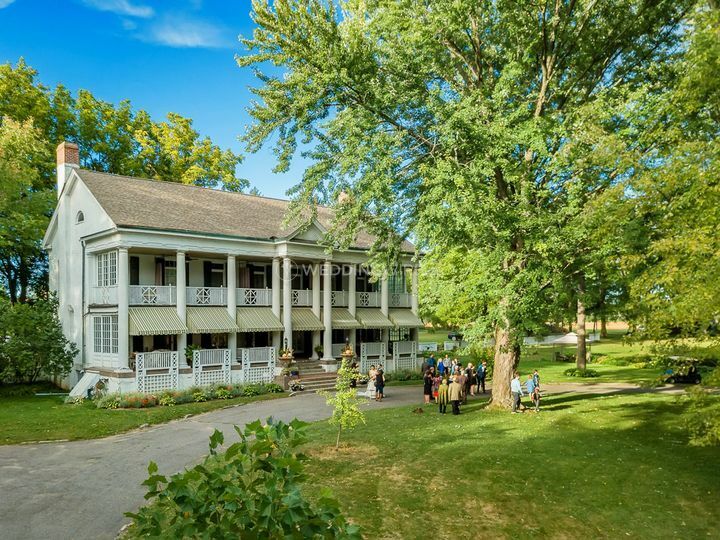 Wedding ceremonies for 40-60 guests, including the wedding party, can be held on the lower verandah or in any of the outdoor locations (May to October), but not inside the Inn. 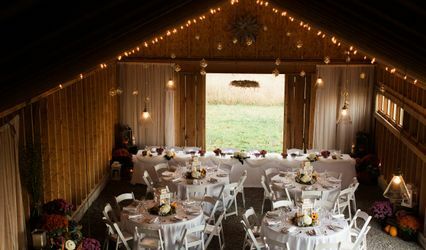 Wedding ceremonies for 60-80 guests, including the wedding party, can be held in any of the outside locations (May to October); in the event of inclement weather, the ceremony will be held under a marquee tent outside, but not inside the Inn.